At Cutting Edge, we create solid wood custom cabinet doors, mouldings and components to match your unique needs and style. Serving homeowners, contractors and designers across Western Canada for over 20 years, you'll get top-quality custom cabinet components with professional, personalized service. 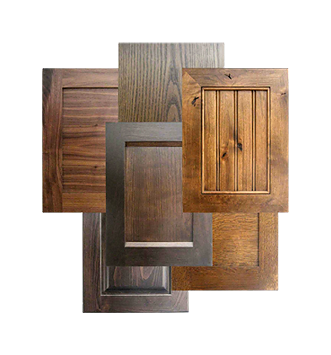 We have satisfied cabinet door clients across Western Canada and beyond since our start in 1993. With more than 25 highly skilled full-time craftspeople, we're experts at bringing out the natural beauty in every piece of wood. Learn more about Cutting Edge. 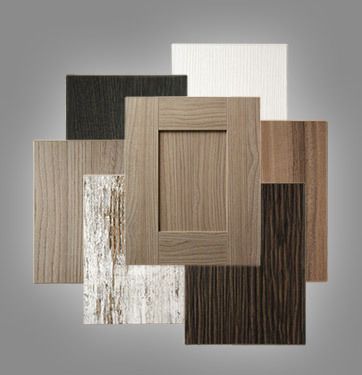 With our state-of-the-art machinery and skilled craftspeople, your custom kitchen cabinet doors will bring new beauty and functionality to your home. 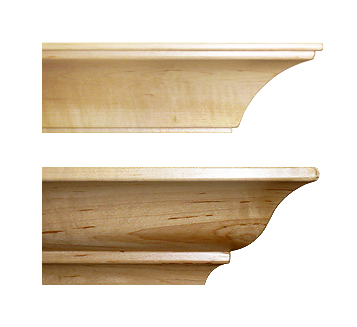 Our mouldings and components are crafted to your specifications. Choose from our wide selection of woods and finishes, including timber from sustainably managed forests..